Rise & Shine at the Space Needle! Join us for breakfast and conversations on topics that matter most to women. Diverse speakers will present compelling stories and experiences that will inform and inspire you. Conversations will take place from 7:30-9:30am at the SkyLine Level of the Space Needle. 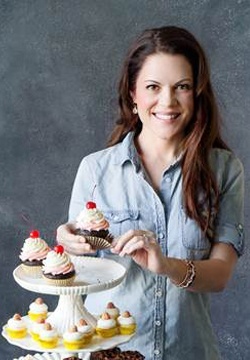 The mastermind behind the award winning Trophy Cupcakes will be talking about her business, her passions, and much more. J.A. Jance is a top 10 New York bestselling author of multiple book series including the Joanna Brady series and the J.P. Beaumont series. 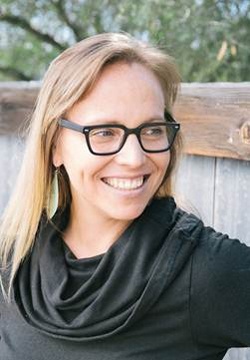 She will be talking about her early struggles as a female writer and how Seattle has changed her life.